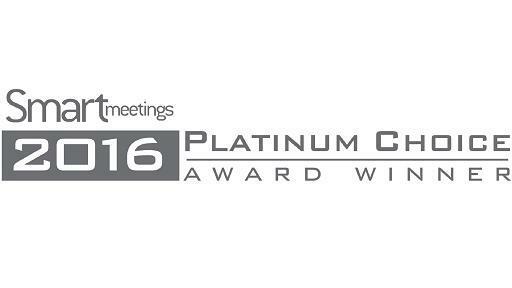 Napa Valley’s largest independent resort, The Meritage Resort and Spa receives the Platinum Choice Award by Smart Meetings, the meeting industry’s premier resource for meeting professionals. The award recognizes the property for its exemplary standards of excellence in ambiance, amenities, breadth of resources, facility quality, guest services, meeting space and packages, dining options, recreational activities and technical support. 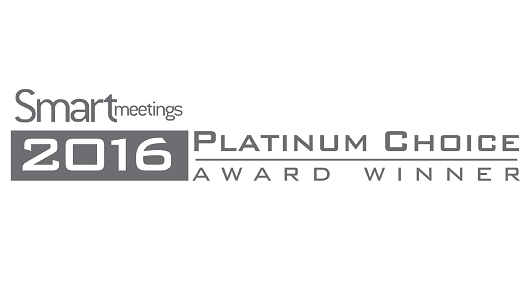 Votes were cast by industry professionals, the Smart Meetings editorial team and its readers. 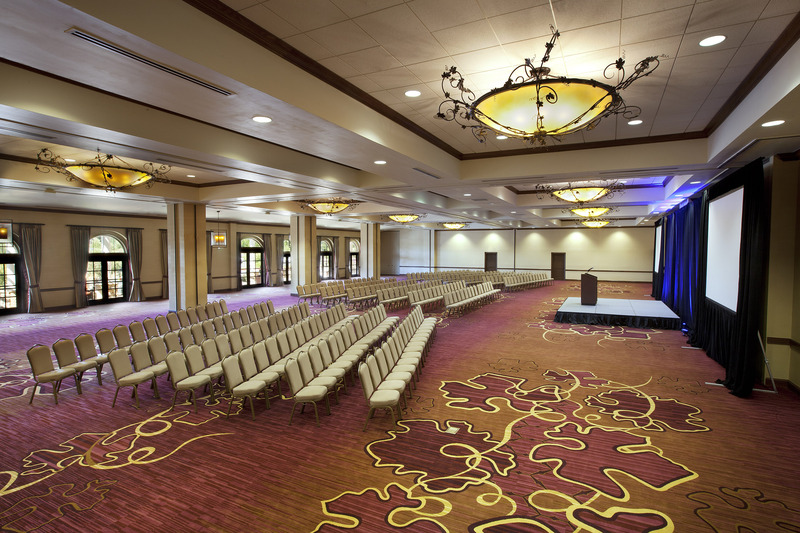 The Meritage Resort and Spa has 322 guestrooms and suites, plus more than 50,000 square feet of indoor and outdoor event space. 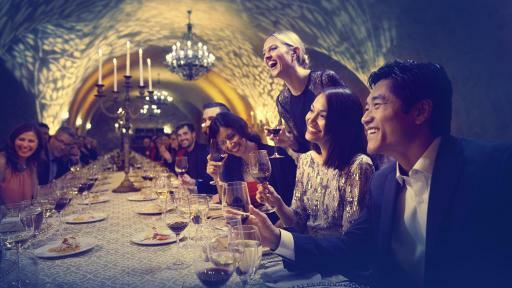 The resort is home to the two largest ballrooms between San Francisco and Sacramento, three all-season covered terraces, a deck in the heart of its hillside vineyards, an Estate Cave that features event space, a full-service spa, a tasting room, and a sports and entertainment lounge with bowling lanes. 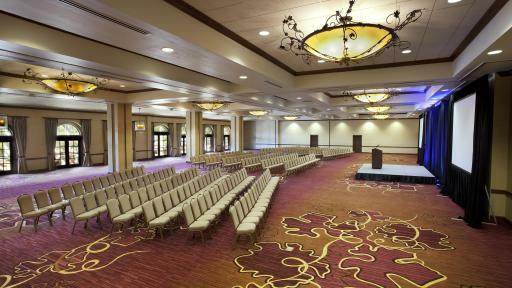 To host your next event in the Napa Valley, visit MeritageResort.com/Meetings. 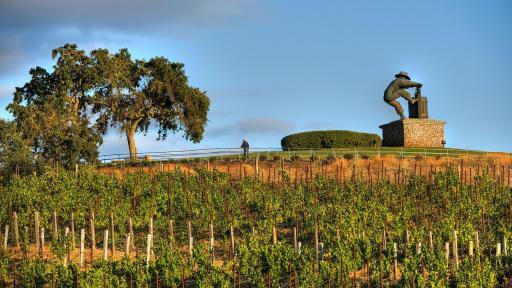 Acres of sun-soaked hillside vineyards. 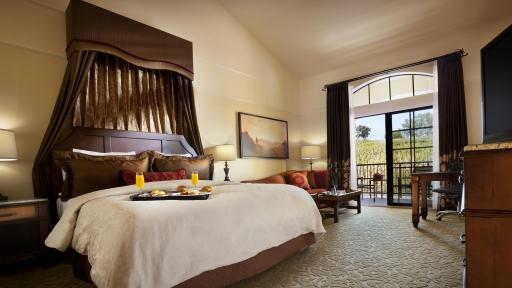 Beautiful accommodations paired with luxurious amenities. 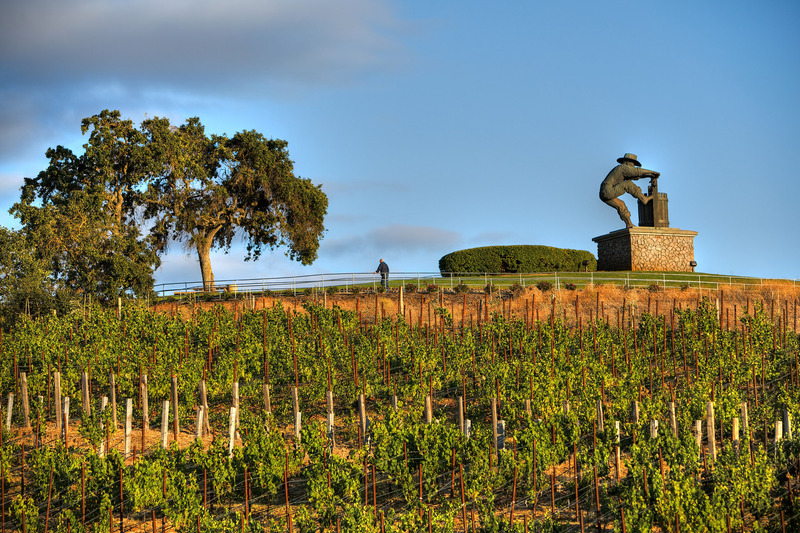 Award-winning cuisine celebrating the finest of Napa Valley’s bounty. 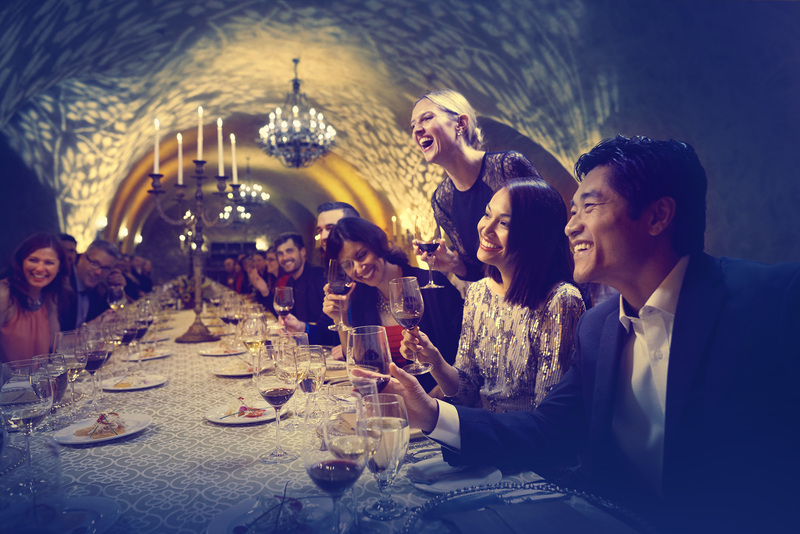 Indulgent spa treatments in the serenity of an underground Estate Cave. 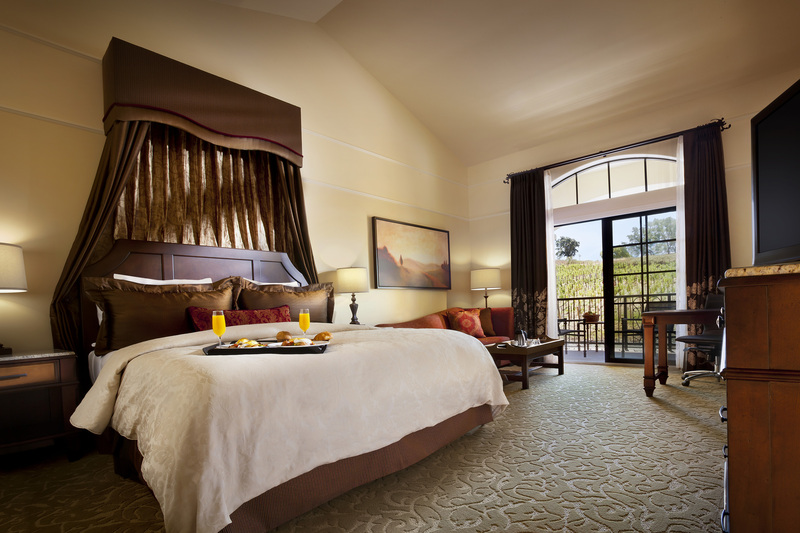 The Meritage Resort and Spa perfectly blends world-class luxury with exceptional hospitality to bring you the ultimate Napa Valley resort experience. We Are Napa. 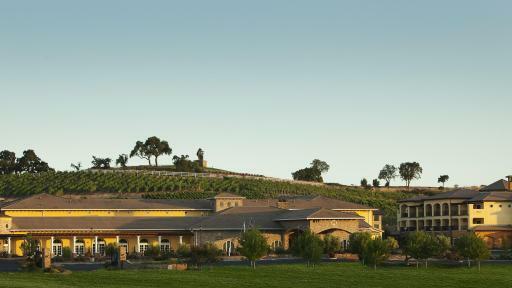 MeritageResort.com.